The Philadelphia Eagles released Christian Hackenberg on Saturday to get down to the 53-man roster limit. On Sunday, Hackenberg was claimed by the Cincinnati Bengals, who signed him to their practice squad. 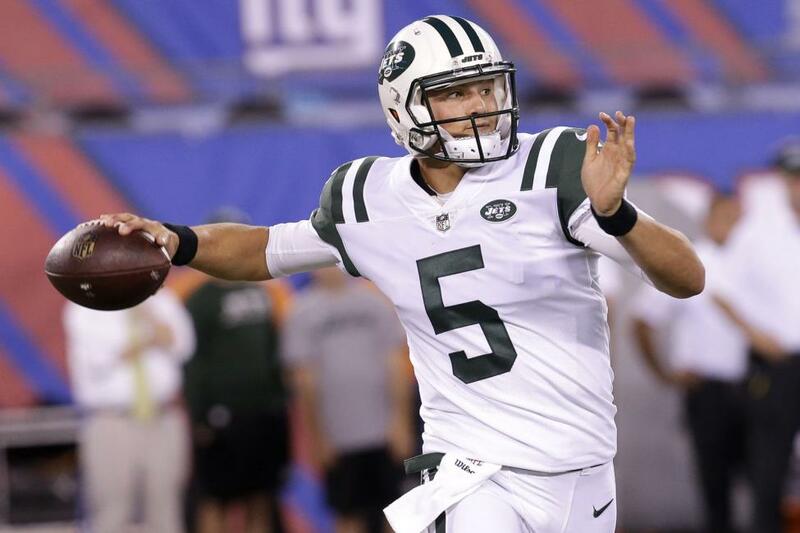 The 51st overall pick in the 2016 NFL Draft by the New York Jets, Hackenberg has yet to play in a regular-season game. New York traded the former Penn State signal caller to the Oakland Raiders for a conditional seventh round pick in the 2019 NFL Draft. He failed to impress new head coach Jon Gruden and was waived this past spring. He signed with the Eagles, but made just one appearance in the preseason in the team's final tune-up contest. He completed just seven of his 16 passing attempts for 69 yards, zero touchdowns and two interceptions.